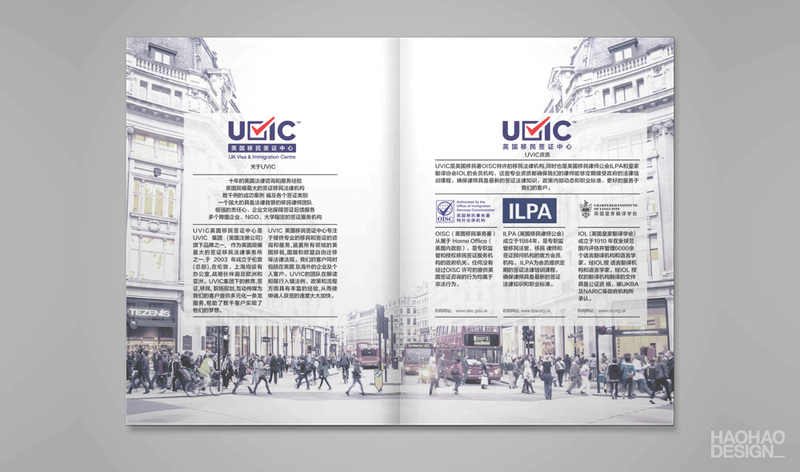 UK Visa and Immigration Centre, as the largest UK Immigration law firm, is regulated by OISC, ILPA and IOL. 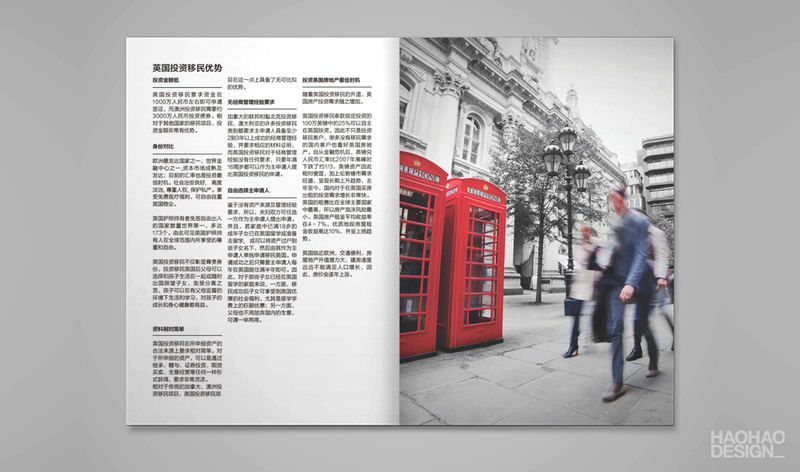 It has continued to focus on providing professional and efficient immigration and visa services covering UK Immigration, Nationality and EEA free movement regulations for more than 10 years. 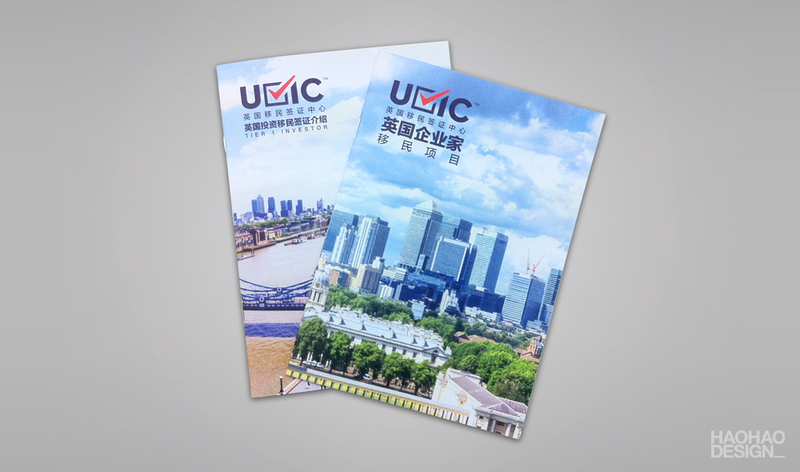 UVIC clients include both overseas and UK based individuals and corporate clients. 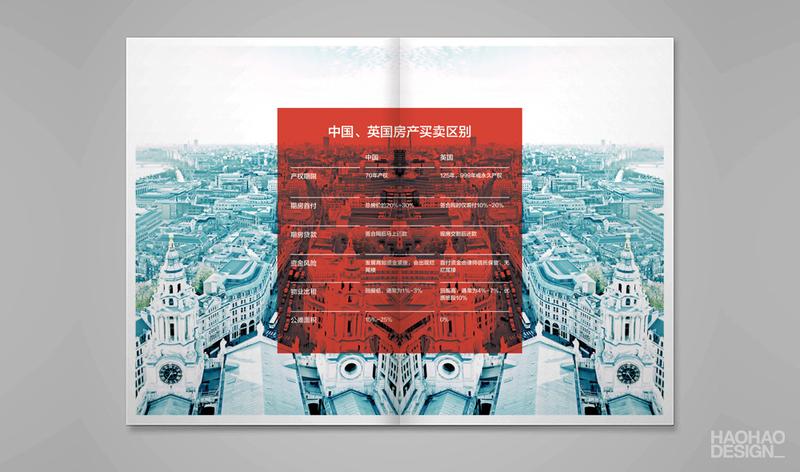 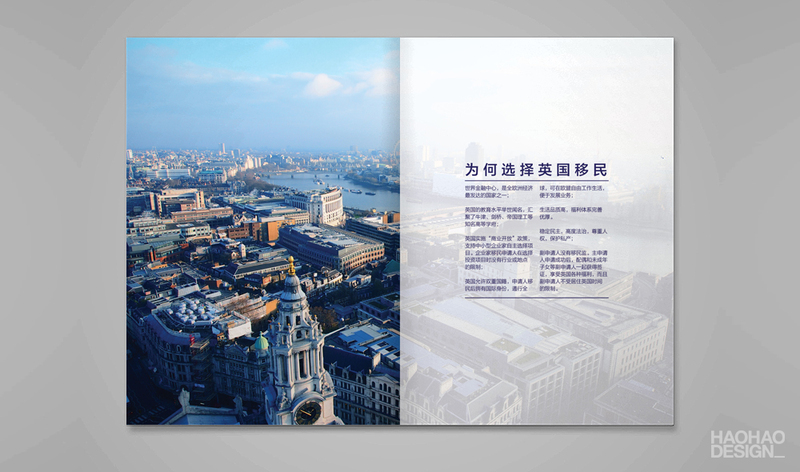 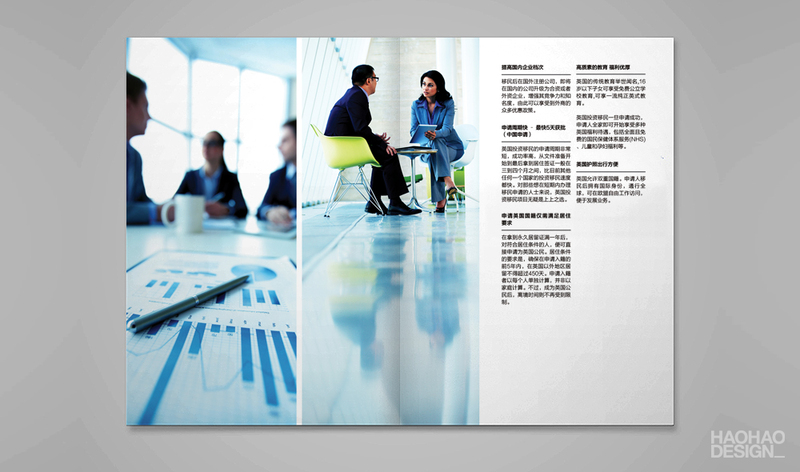 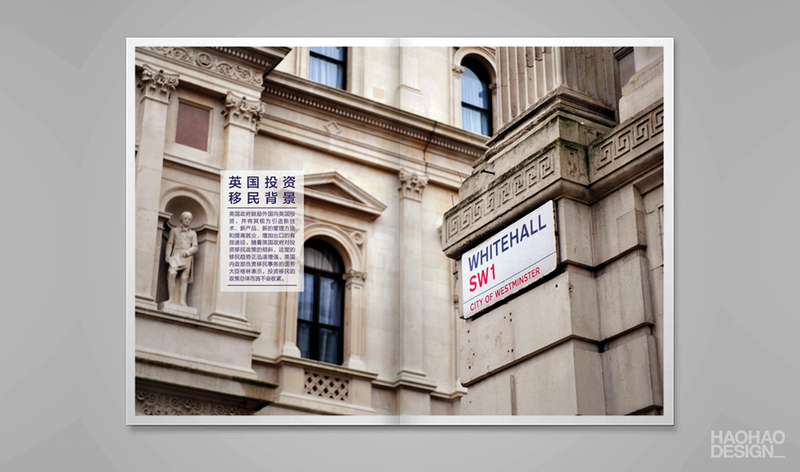 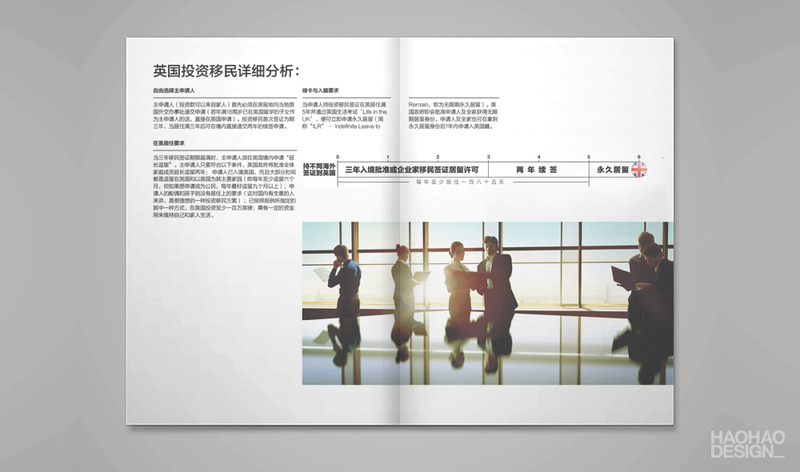 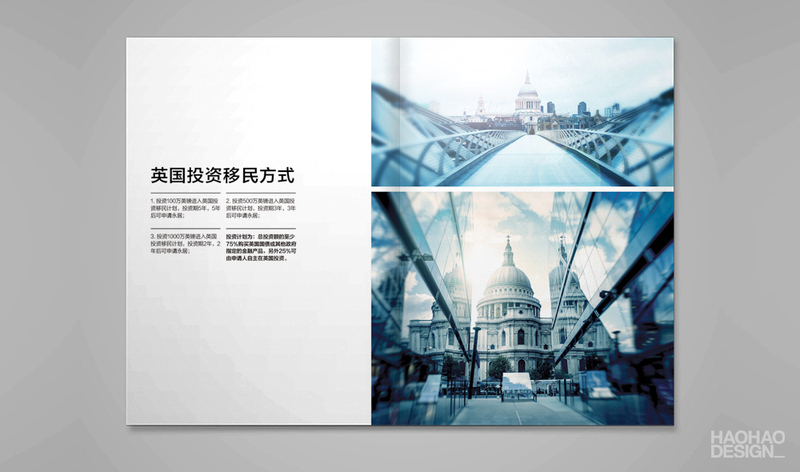 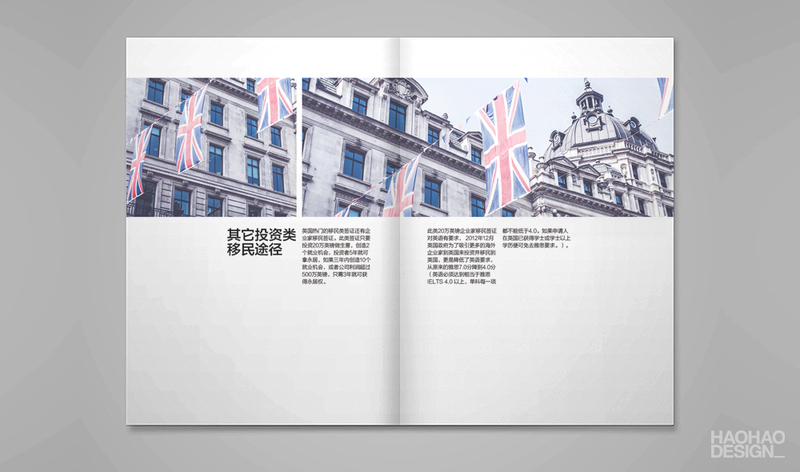 This is the first brochure Haohao designed for UVIC after re-branding being completed.